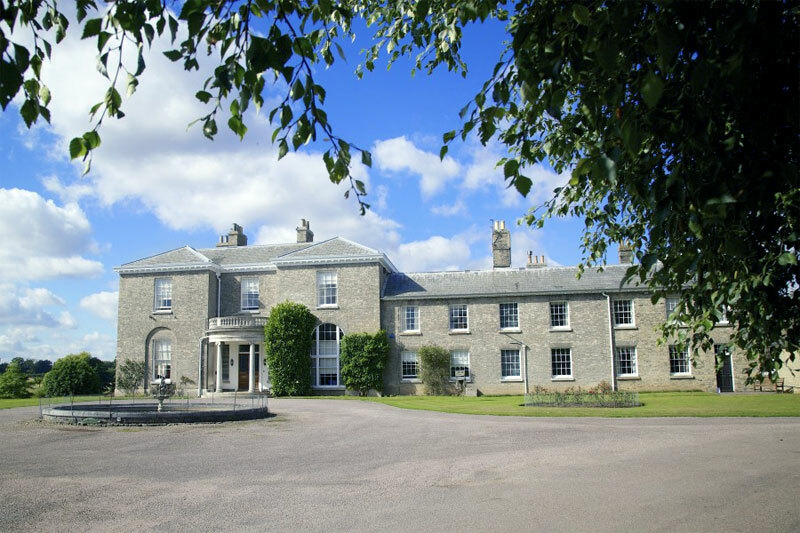 We are delighted to introduce this lovely new location Hoveton Hall & Estate. 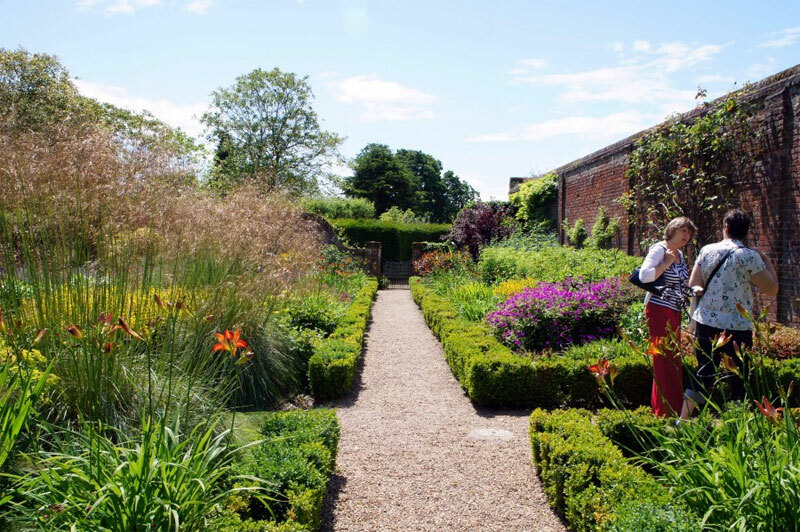 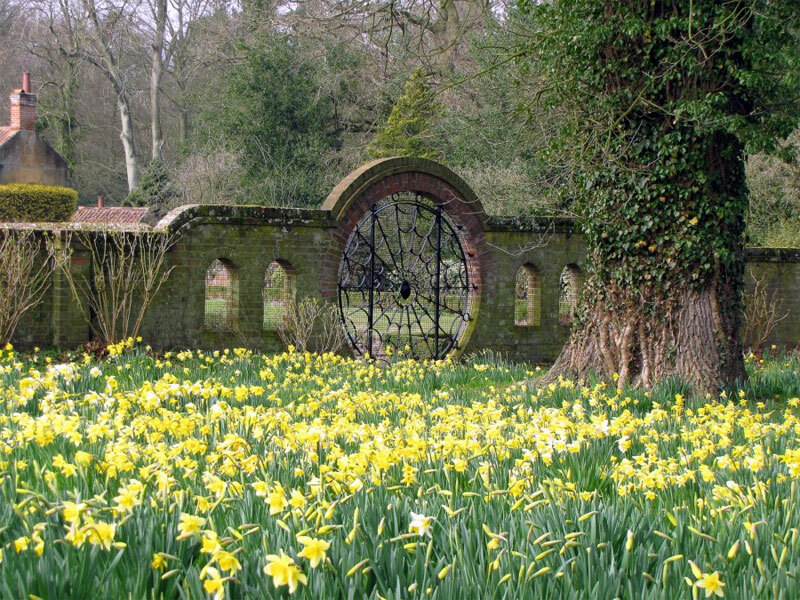 Set in beautiful Norfolk Countryside,the estate covers around 120 acres of gardens and parkland and 450 acres of arable land,as well as acres of glorious woodland. 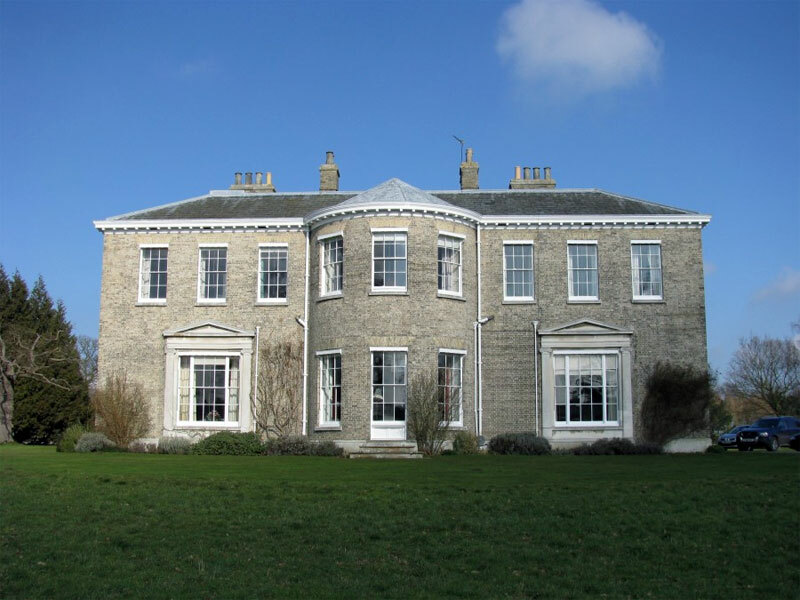 At the heart of the estate is Hoveton Hall, a fine Regency house built of gault brick with a slate roof. 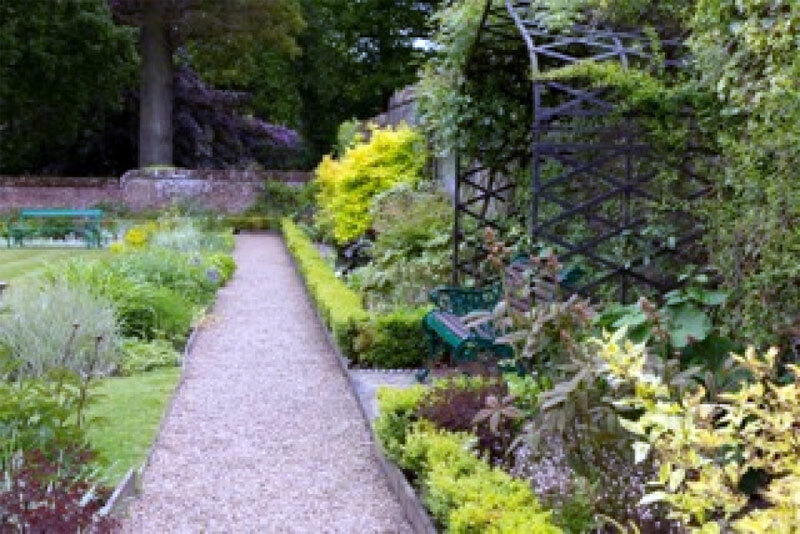 The design is attributed to Humphry Repton and his son John Adey Repton. 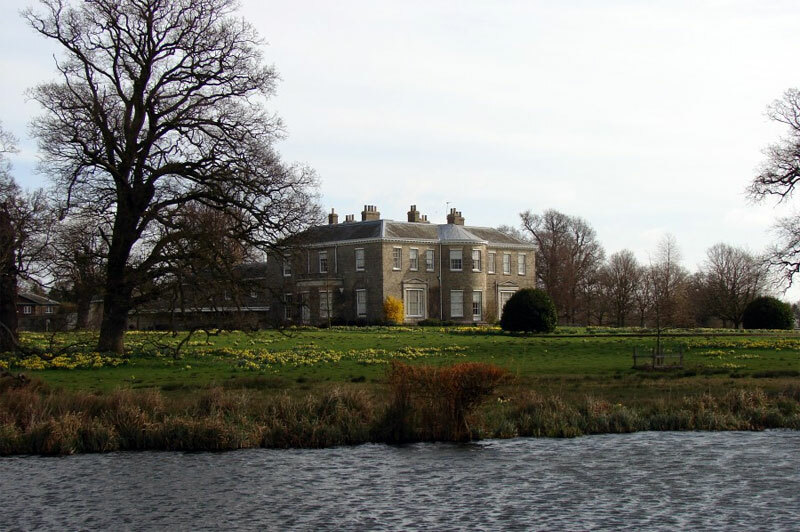 Hoveton Hall would make the perfect backdrop for many types of Period Drama and provides a wonderful setting for TV commercials and Photo Shoots.